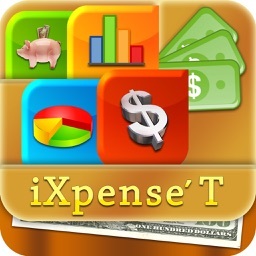 My Xpense Tracker is all Inclusive personnel budget manager simplifies daily expenses tracking and monthly budgeting, it’s easy to use and astonished User Interface with support of Retina Display. Formidable Reporting provides where your money goes and finds new ways to save. • Simple and Quick Entry of data! • Easy to navigate between the Different modules! 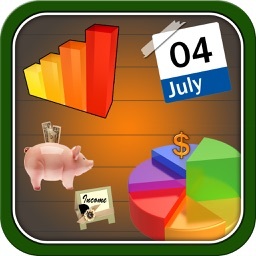 • Visualize your Expenses, Income, Budgets through Pie charts and Bar Graphs! • Eliminated typing to maximum extents by simply choosing from the popups! • Add unlimited number of records! • Quickly Access Overview of Income and Expenses for Day, Week, Month and Year! • Complete World Currencies list! • Internal Help supports in add/Edit/Delete the transactions! • Easy entry of Income and Cash flow. • View Incomes on Monthly basis. • Find the Total of the Incomes for each month. 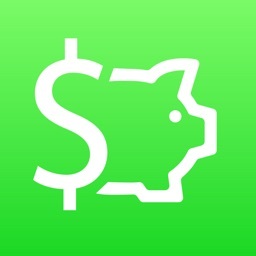 • Find Total Expenses on Monthly basis. • Also Find Expenses cost on particular day or on particular Category. ••• Add new categories/subcategories/payees/Accounts without going to particular module. • Easy to Add/Edit and Delete Accounts. • View all the transactions related to Accounts at one place on monthly basis. • Edit / Delete the records of Income and expenses transactions without going to the particular module. 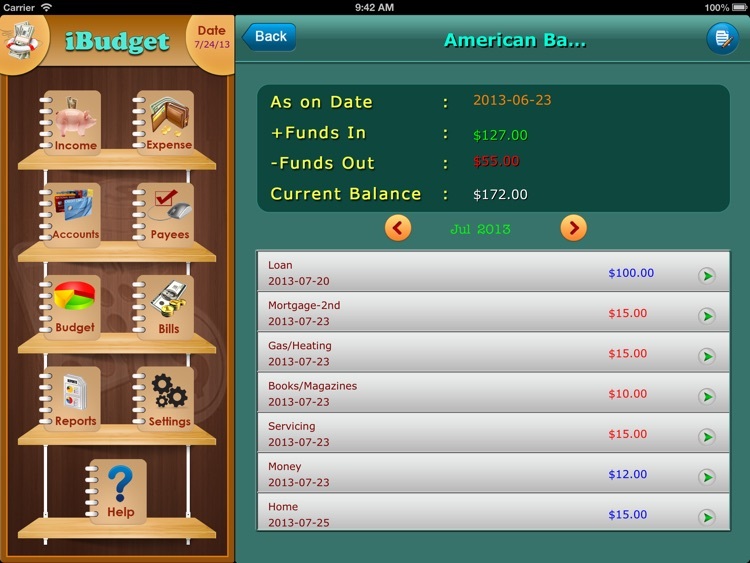 • Easily find out the total ‘Funds In’ and ‘Funds out’ and Current Balance at single glance. • Transfer the amounts from one account to another with single popup. • Easy to Add/Edit and Delete payees at your fingertips. • You can find Total amount paid to the payees. 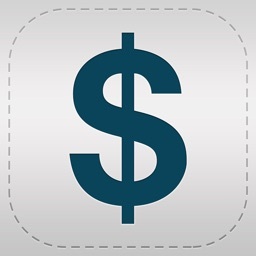 • Also you can find Amount paid for each and every payee. • View all the transactions related to each payee at Single Glance. • Also Edit/Delete the transactions without going to particular Module. • Comes with pre-populated Categories and subcategories. • Simple to Add Budgets for each and every category and subcategory. • Check out your budgets on category/subcategory wise. 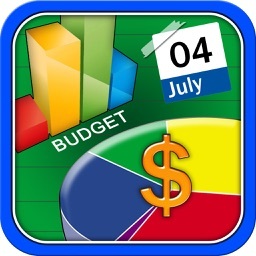 • Also you can view your budgets on Monthly basis. • Check out your budgets against expenses. 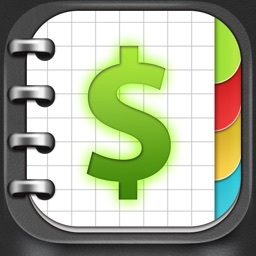 • Visualize your budgets and expenses. 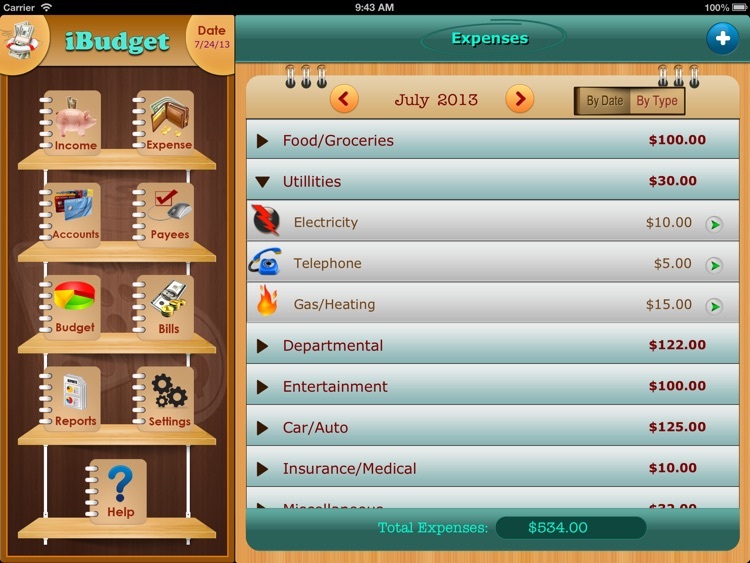 • Find remaining amounts in budgets against expenses on each and every category/ subcategory. • View your Total monthly Budgets on category/subcategory basis. 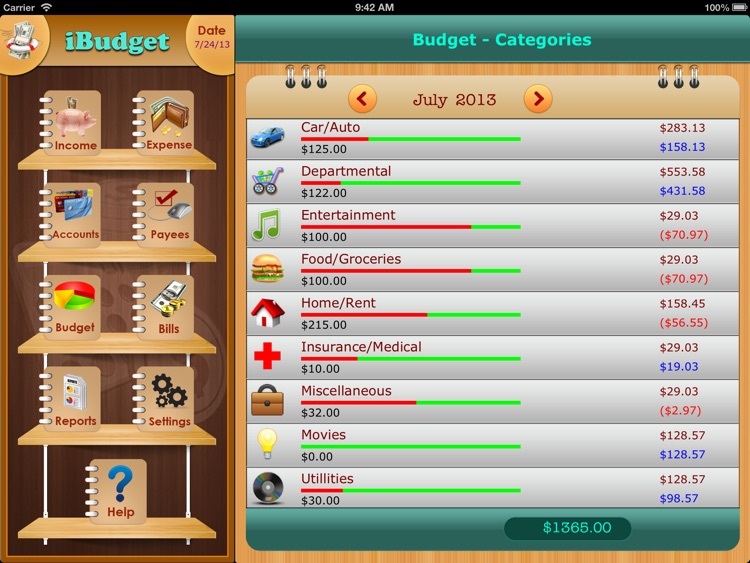 • View your budget history with single tap for every subcategory. • Automatically adds your budgets into history after the budget cycle closes. 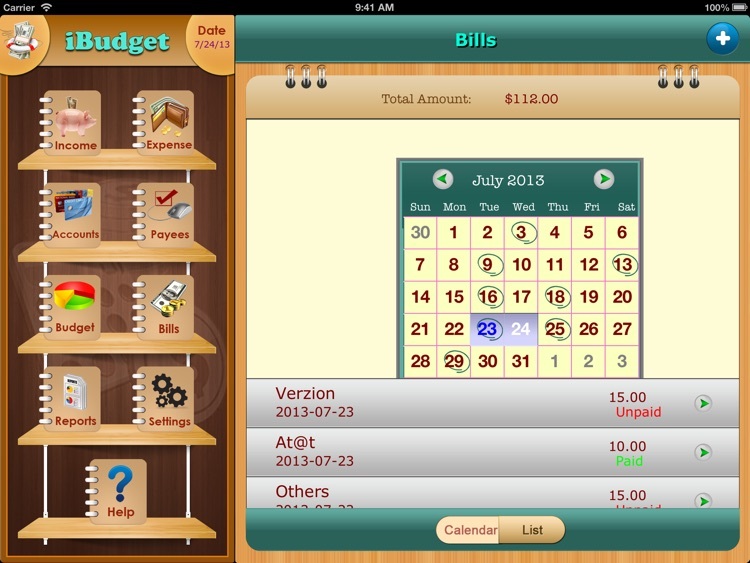 • Add Categories and Subcategories at any time and allocate budgets to them. • Easy to Add/Edit/Delete Bills. • View the Scheduled Bills on Pre-Installed Calendar. • Easily check paid and unpaid bills as separate lists. • Generate graphs between any selected dates. 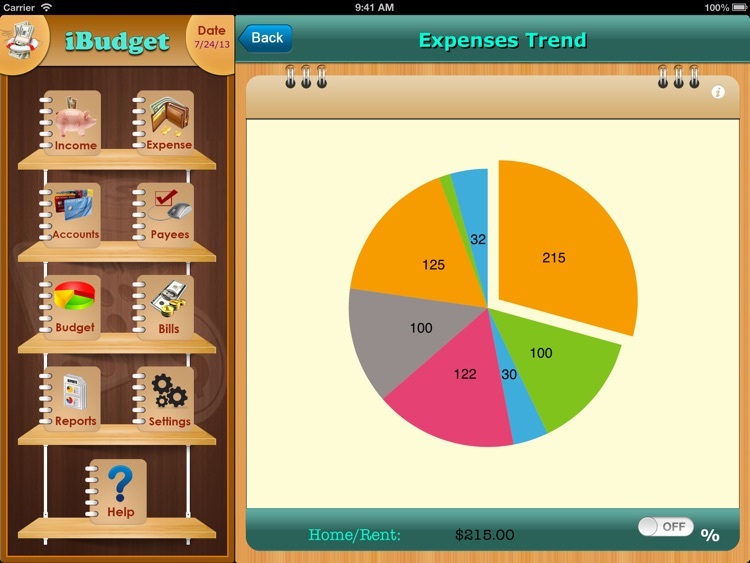 • Generate Pie Chart along Expenses between Categories.